The social media is becoming a nuisance as far as Ethiopia is concerned. Instead of becoming an enlightenment tool it is becoming a tool for destruction and to air the worst side of people. Listen to this lady and judge if the extremists are winning or loosing!! 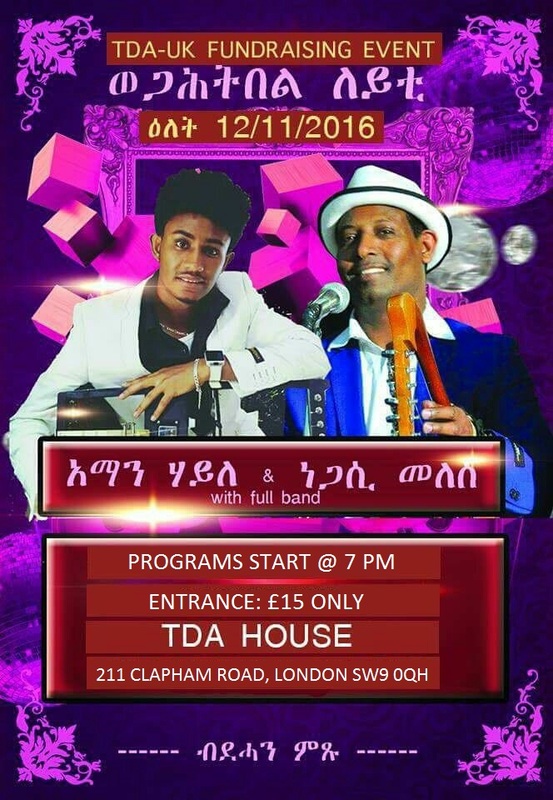 We thought the music will be uplifting to many of you and at the same time a warning to those who are undermining Ethiopia!Enjoy!! The Director-General that the World Health Organization needs. 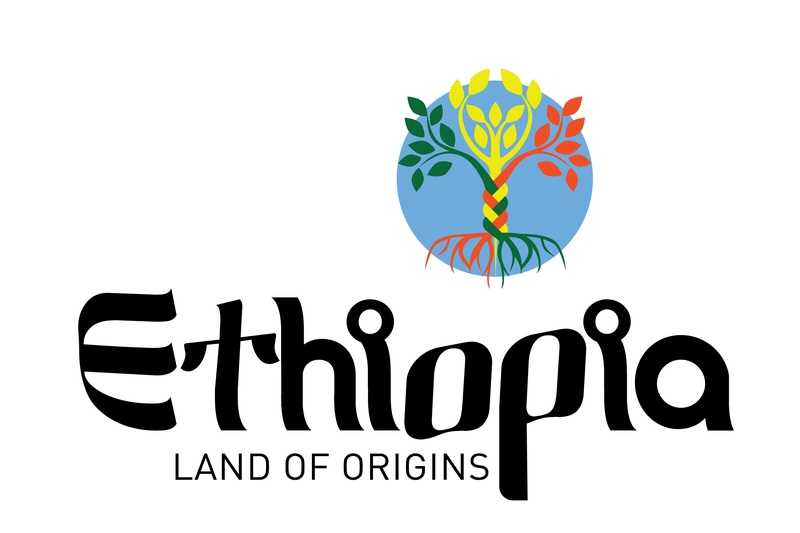 Do you know what Extremists from the Oromo Diaspora say about Ethiopia and Ethiopian-ism!! 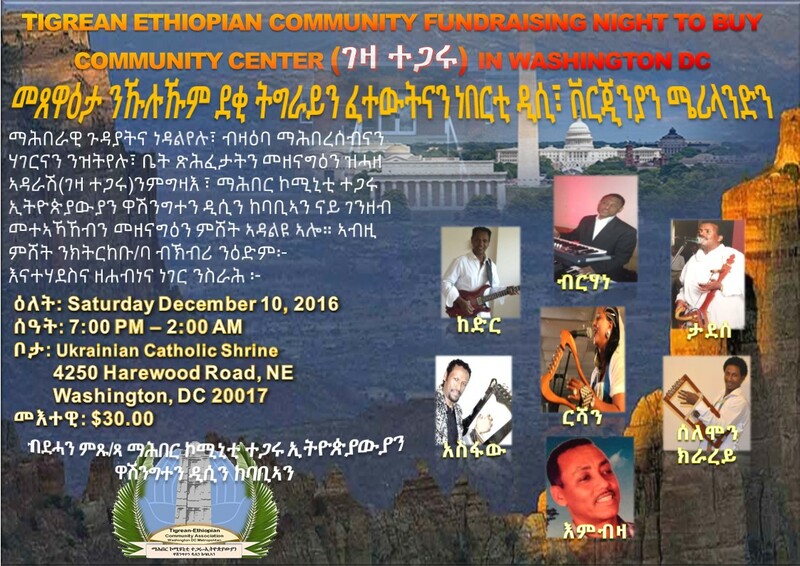 Extremists from the Oromo Diaspora community talking about Ethiopia and its future. The people talking are key members of the Oromo diaspora community. We are dumbfounded how such forces are getting followers from the Oromo community let alone other Ethnic Ethiopians! If all Ethiopians fail to deny fertile ground to such forces Ethiopia's future will be grim! Human Rights Watch notes the October 22, 2016 blog post of Dr. Tedros Adhanom, then minister of foreign affairs, on the Ministry�s website about our recent presentation to the European Parliament�s subcommittee on human rights and committee on development and concerns for our research into security force abuses. 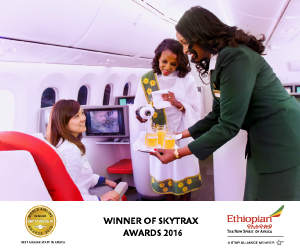 From 300 feet above the ground with less than a mile to touchdown at the Bole International Airport, Addis Ababa, looks like a tapestry weaved with neatly demarcated green and dry patches of land and punctuated with red-roofed houses. Fekadu Wubete 11-03-16 - Ethiopian and Sudanese delegates had held a meeting in Addis Ababa, on 28 October, 2016 intended to strengthen the bilateral elation of the two countries. ALAGA DORE, Ethi�o�pia � The smell of rotting mango and passion fruit still hung in the air over the blackened shell of a juice factory near this village more than two weeks after the plant was looted and burned by an aggrieved mob...[Those responsible for the destruction, damage and the negative impact on foreign investment should be held responsible. In developed democratic countries most political leaders and company managers who unfortunately or otherwise oversea such a huge failure always says "The Buck Stops Here" and take the blame and resign! What happen over the last few months is clearly failure of the leadership at least at the regional level! የቸገረዉ እርጉዝ ያገባል እንዳይሆን ነገሩ? Tesfaye Lemma 11-2-16 - The Ethiopia economy has become one of the emerging economies in the world. It has been registered a double digit economy almost for the past consecutive ten years. House of People's Representatives (HPR) today approved the new cabinet proposed by Prime Minister Hailemariam Dessalegn. The PM said that he has dropped cluster coordinator with the rank of Deputy Prime Minister and adviser to the Prime Minister posts. The Ethiopian government says it has released about 2000 detained anti-government protesters suspected of engaging in the recent violence in some parts of the country.Defense Minister Siraj Fegessa told the media on Sunday that the detainees were released after receiving education and counseling. 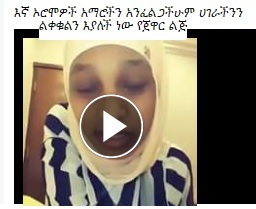 መንግስት ማህበራዊ ሚድያ Facebook ቢዘጋውስ ጥቅሙ ወይስ ጉዳቱ ያመዝናል? Poor Eritrean representative to the UN mimicking the latest fad from the Ethiopian extremist from the Oromo community of crossing arms! 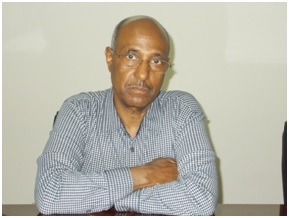 Why ESAT and Mr. Messay Mokonnon 'Called Genocide' on the People of Tigray? Joining hands for mutual development! 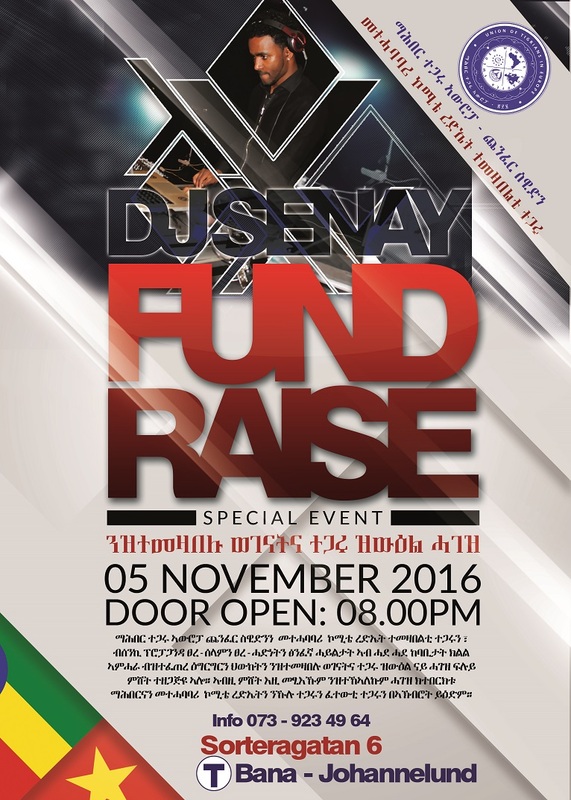 Addis Ababa, October 24, 2016 (FBC).